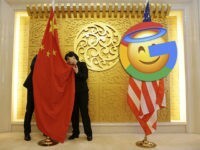 Google is reportedly carrying out a secret “performance review” of its censored Chinese search app, codenamed Project Dragonfly, despite the company claiming in December that is has no plans to launch the project. 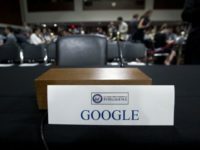 Project Dragonfly faced widespread condemnation including from members of Congress, human rights organizations, and hundreds of Google employees themselves. 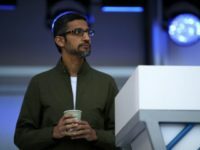 Sen. Josh Hawley (R-MO) sent a letter to Google CEO Sundar Pichai Thursday, demanding the Silicon Valley executive clarify the company’s relationship with the Chinese government and its reluctance to partner with the Pentagon. 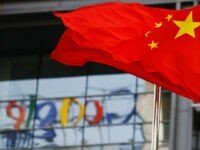 Google employees are reportedly concerned that the company is still developing the censored Chinese search app “Project Dragonfly” after discovering “ongoing work” on code associated with the project. 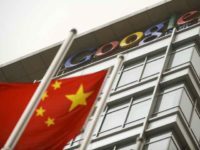 Google’s development of “Project Dragonfly,” a censored Chinese search app to comply with the communist regime’s stringent speech codes, has been “effectively ended,” per a report in the Intercept. 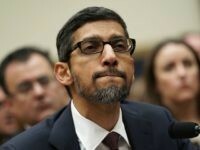 Google CEO Sundar Pichai claimed Google has “no plans” to “launch a search product in China,” during a hearing before the House Judiciary Committee, Tuesday, despite hundreds of reports revealing and confirming Google’s work on Project Dragonfly — a censored Chinese search app which has been condemned by human rights organizations. 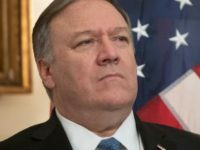 A Google software engineer revealed concerning details about the company’s efforts to please the government China before it launched its latest entry into the country — the censored Chinese search app “Project Dragonfly” — which allegedly included the company blacklisting Chinese dissidents from its buildings for fear of upsetting the Chinese government. 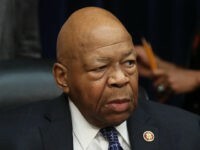 Google CEO Sundar Pichai’s hearing before the House Judiciary Committee has been delayed until next week due to the funeral of former President George H.W. Bush. 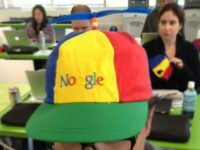 Google reportedly excluded privacy and security employees from meetings about its “Project Dragonfly” censored Chinese search app after one employee expressed concerns over its potential effect on human rights. 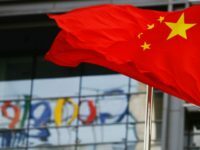 Many have been critical of Google’s plan to launch a censored search engine in China, now a former Facebook executive has called out Google’s CEO for lying about the company’s motives. 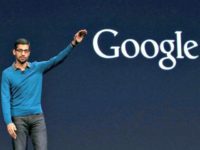 Google CEO Sundar Pichai claimed in an interview with the New York Times, Thursday, that “Technology doesn’t solve humanity’s problems,” and defended Google’s cooperation with authoritarian governments. 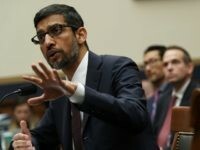 Speaking publicly for the first time about Google’s censored “Project Dragonfly” Chinese search engine project, Google CEO Sundar Pichai stated that the company has a “longer-term view” on their operations in China. 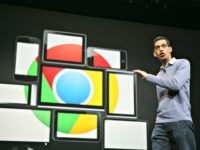 A leaked transcript of a private Google meeting shows that the company’s public statements about its censored Chinese search engine do not align with what executives say privately. 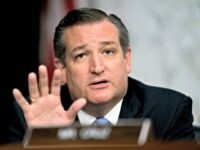 During a hearing for the Senate Committee on Commerce, Science and Transportation, Sen. Ted Cruz (R-TX) grilled a Google representative on the company’s operations in China, including its widely reported forthcoming censored search app. 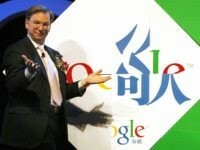 In a recent interview, a China policy expert stated that Big Tech giant Google is “highly embarrassed” over the recent “Project Dragonfly” leaks which showed the company planning to launch a censored search engine in China.